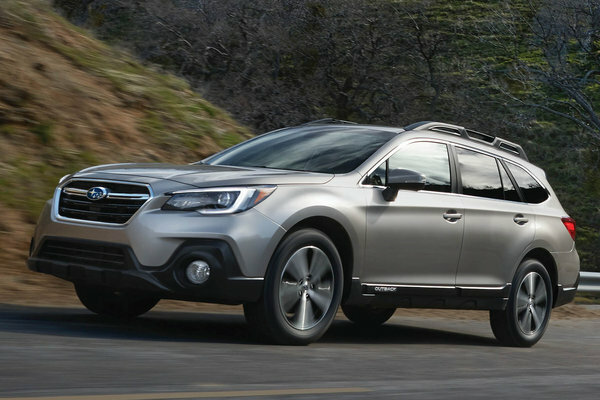 Subaru of America, Inc. today announced pricing for the 2019 Outback and Legacy lines. 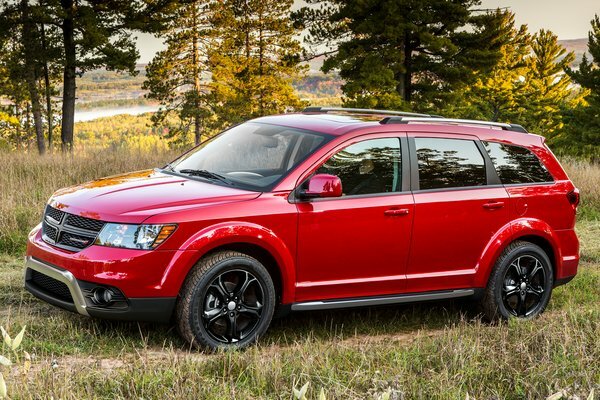 The company reported its 79th consecutive month of year-over-year sales increases on July 3, along with 52 consecutive months of more than 10,000 Outbacks sold. The updated Outback and Legacy models arrive at Subaru retailers this summer. 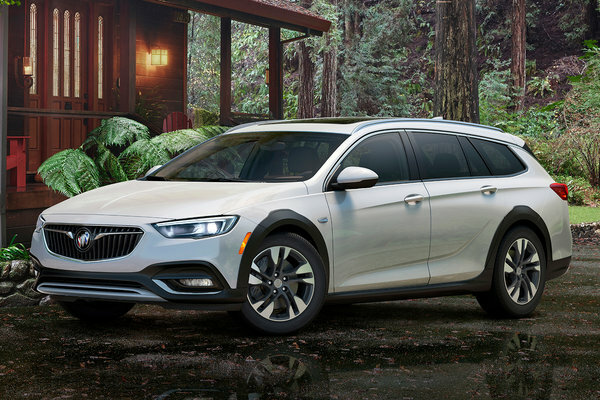 New for 2019, all Legacy and Outback models come standard with Subaru EyeSight Driver Assist Technology, which had previously been an option on most models....Read.